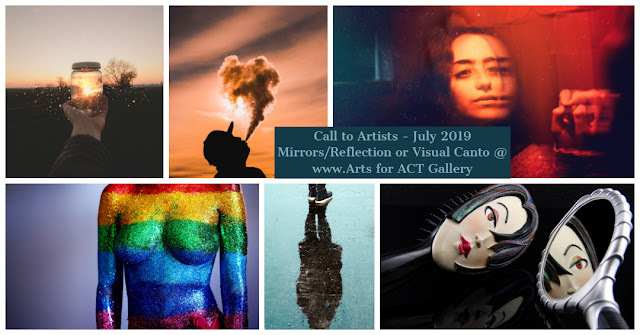 "Mirrors and Reflections" Mirrors and reflections are enormously important in art, and so common a theme, that you should keep an eye out for them: they will help explain the work's underlying meaning. The Greek root for Plato's word idea, eidos, literally means not just image or likeness but an image reflected in water or mirror. Mirrors reflect light and thus reflect the world around us. Spiritually, light has symbolic attachment to illumination, awareness and wisdom. Therefore, in terms of spiritual symbolism, mirrors reflect truth. They reflect what is.